During a closed session on Monday afternoon the Academy Assembly elected new full, corresponding, external and honorary members to the Academy. On the first day of the 187th General Assembly, President László Lovász announced three new largescale research programs. Namely, the educational methodology program, the agrarian innovation program and the hydrology program, all of which enjoy government support. Born in Tata in 1948. Research professor at the MTA Institute for Literary Studies, professor at ELTE Department of English Studies, literary historian. Research area: cult history, history of literary criticism and history of science. Born in Debrecen, 1955. 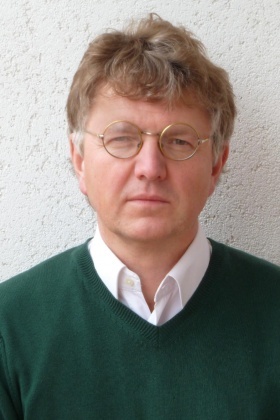 Professor at the University of Debrecen Institute of Hungarian Literary and Cultural Studies. Research area: history of 19th-century Hungarian literature. Born in Budapest, 1953. 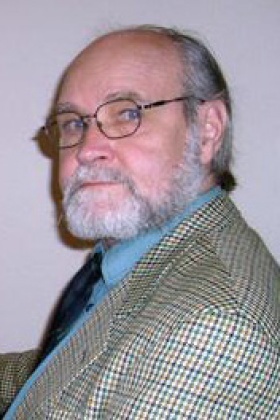 Professor at Eötvös Loránd University. Research area: several branches of linguistics, with a main focus on functional cognitive linguistics. Born in Hódmezővásárhely in 1950. Research professor and research team leader at MTA BTK Institute of History. Research area: 19–20th century Hungarian social history and history of mentality, furthermore the theory and methodology of historiography. Born in Kassa, 1943. Lecturer, professor emeritus at ELTE BTK Institute of Philosophy. Research area: analytical philosophy, linguistic theory, and classical Italian literature (Dante, Petrarch) and history of Italian philosophy (Benedetto Croce). 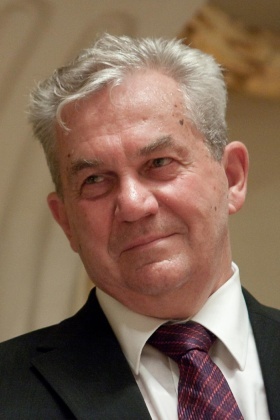 Born in Veszprém, 1944. 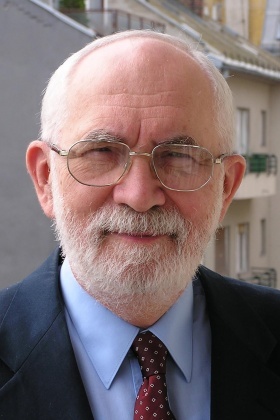 Professor emeritus at Eötvös Loránd University and the University of Debrecen. Research area: medieval history of Hungarian society and church, diplomatics, sigillography, publication of sources. Born in Budapest in 1962. Research professor at MTA BTK Institute of History. Research area: medieval Hungarian history, including the history of the Árpád and Anjou periods. Born in Mátyásföld, 1947. 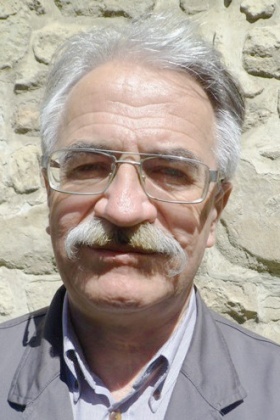 Researcher at MTA Alfréd Rényi Institute of Mathematics. Research area: convexity, combinatorial geometry and their application in operational research, computer science and game theory. Born in Budapest in 1953. Professor at Eötvös Loránd University Department of Computer Science. Research area: set theory, combinatorics, real analysis. Born in Sátoraljaújhely in 1950. 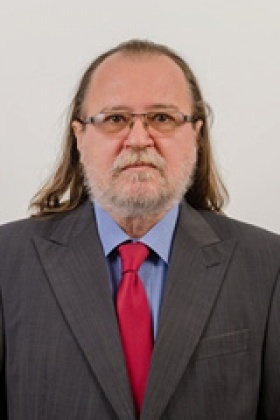 Professor at the University of Debrecen Department of Computer Science. Research area: number theory and cryptography. Born in Budapest in 1950. Professor at ELTE TTK Department of Analysis. Research area: topology. 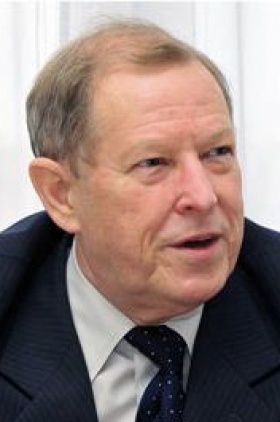 Born in Szombathely in 1947. 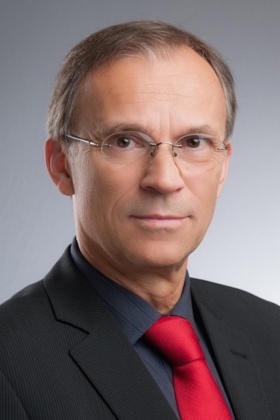 Professor at the University of West Hungary Institute of Biosystems and Food Engineering, visiting professor at the Vienna University of Technology. Research area: scientific establishment and development of plant breeding technologies based on precision and site specific technologies, remote sensing and GIS. Born in Budapest in 1953. 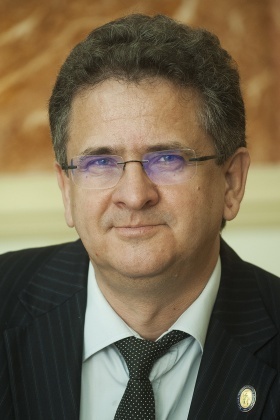 Professor and Head of Department at Szent István University. Research area: fodder physiology and fodder contamination. Born in Budapest in 1950. Head of Department at MTA ATK Plant Protection Institute. Research area: chemical ecology, applied entomology. Born in Debrecen in 1953. Medical-professional director of the University of Debrecen Clinical Center, director of the Paediatrics Department of Debrecen. Research area: role of heme and heme proteins in vascular diseases. 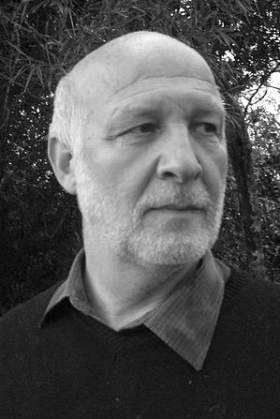 Born in Szombathely in 1959. Head and professor at Semmelweis University Department of Physiology, and Dean at the Faculty of Medicine. Research area: medical physiology, molecular endocrinology. Born in Budapest, 1943. 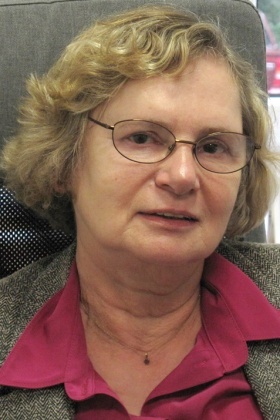 Professor emerita, former director at Semmelweis University II. Department of Pathology. Research area: pathology, hepatology, oncology; research of viral liver diseases, especially of liver cancer. Born in Nyíregyháza in 1948. 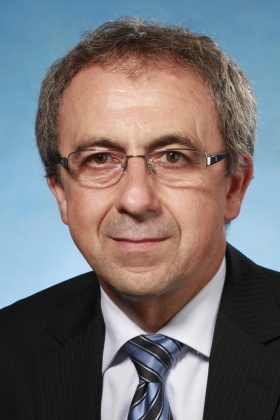 Director of the Institute of Technical Physics and Materials Science of MTA Centre for Energy Research. Research area: integrated nanosystems, connection of and tool development for sensorics actuators of living and non-living systems. Born in Budapest in 1953. 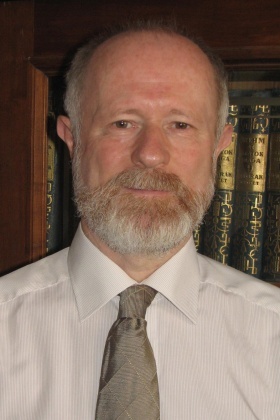 Director of MTA Institute for Computer Science and Control, professor at BME Faculty of Mechanical Engineering. Research area: manufacturing science, intelligent manufacturing systems, production management and production informatics. Born in Budapest in 1952. Professor, Head of Department at ELTE TTK Department of Organic Chemistry. 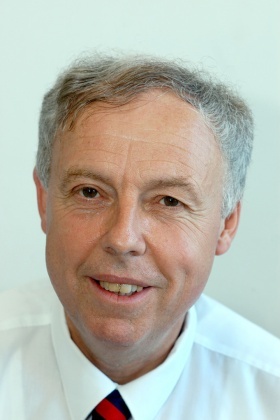 Head of MTA–ELTE Research Group of Peptide Chemistry. Research area: biomolecular/bioorganic chemistry, immunological chemistry. Born in Budapest in 1959. 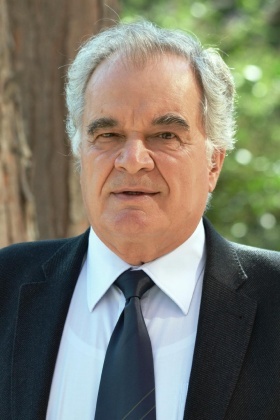 Professor (Habil.) at ELTE TTK Department of Organic Chemistry. 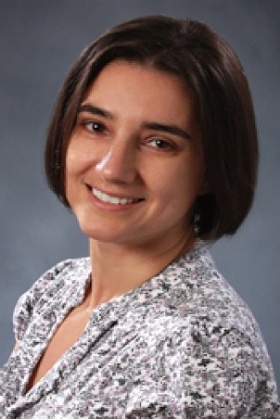 Head of MTA and ELTE’s Protein Modeling Research Group and Laboratory of Structural Chemistry and Biology. Research area: organic chemistry, including synthesis and structure of biomolecules, NMR spectroscopy of proteins. Born in Budapest in 1948. 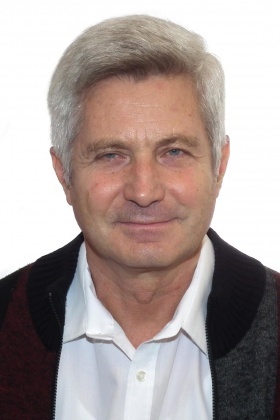 Research professor at MTA Biological Research Centre Institute of Biochemistry in Szeged. Research area: plant molecular and developmental biology. Born in Heves in 1952. 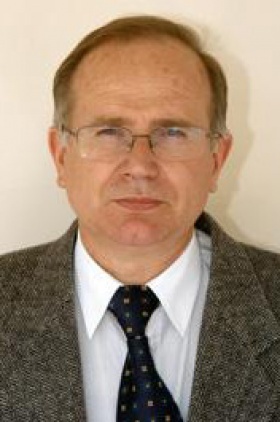 Research professor at MTA Biological Research Centre Institute of Plant Biology in Szeged. Research area: plant molecular biology. Born in Budapest, 1952. Professor and Head of ELTE Institute of Biology Department of Plant Systematics, Ecology and Theoretical Biology. Research area: numerical ecology and systematics, with special regard to the theoretical aspects of the classification of plants. Born in Budapest in 1944. 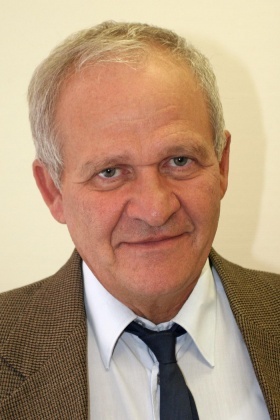 Professor emeritus at Corvinus University of Budapest. After having been elected as corresponding member of MTA, he has been engaged in intensive scientific and science organizing activity and has published several internationally acknowledged publications primarily in the areas of economic competitiveness and the real sphere of economy. Born in Budapest in 1944. 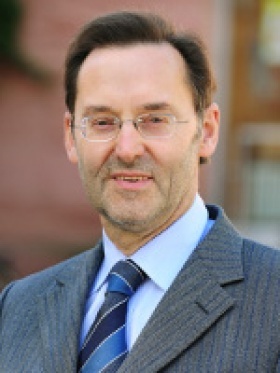 His main research area is European law, constitutional law and economic law. He has researched the relation between Hungarian and European law, pointing out that the two systems of law are governed by two very distinct dogmatic and political teleologies. Born in Budapest in 1962. Research professor, Director of MTA Research Centre for Astronomy and Earth Sciences Institute for Geological and Geochemical Research. Research area: geochemistry of stable isotopes and trace elements. 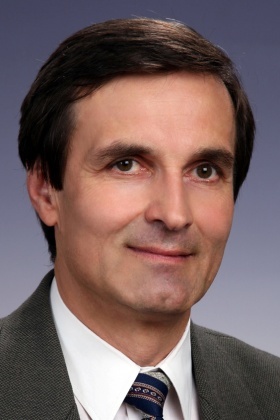 Born in Szolnok in 1960. 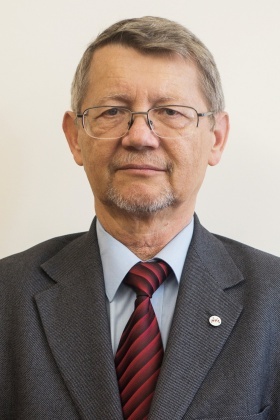 Research professor, Director of MTA Research Centre for Astronomy and Earth Sciences Geographical Institute of Research, Director and Research Professor at University of Miskolc, Faculty of Earth Science and Engineering, Institute of Geography and Geoinformatics. Main research area: social geography, including population, ethnic, religious, political geography. 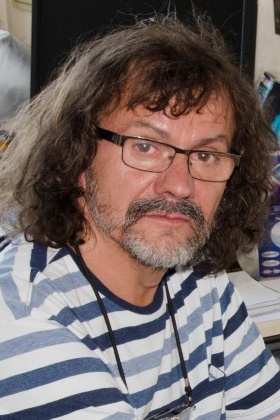 Born in Szombathely in 1963. 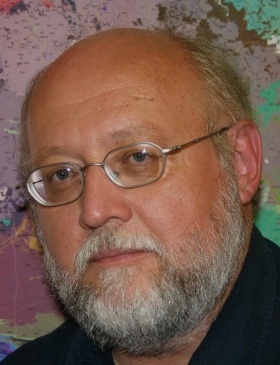 Professor at University of Pannonia (Veszprém) Department of Earth and Environmental Sciences. Research area: mineralogy, including scientific research in several fields of ‘Environmental Mineralogy. Born in Budapest in 1953. 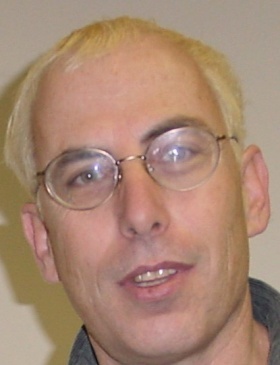 Research professor at MTA Wigner Research Centre for Physics. Main research area: solid state physics, including vibrational spectroscopy. Born in Miskolc in 1962. 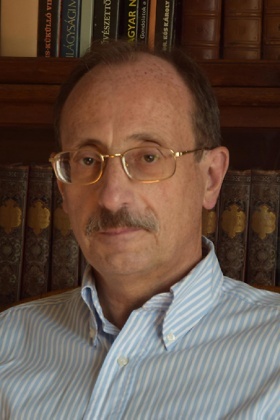 Research professor and, since 2013, Director General at MTA Wigner Research Centre for Physics, private professor at ELTE. Research area: theoretical physics, strong interactions, high energy heavy ion collisions. Born in 1965. 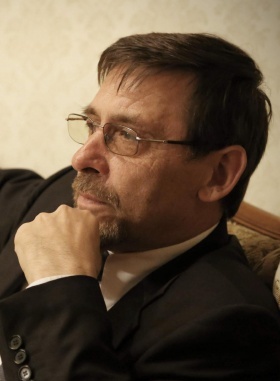 Director of MTA BTK Institute for Literary Studies, professor at the University of Miskolc. Main research area: history of old Hungarian literature. Born in 1947. Director of MTA Research Institute for Linguistics. Internationally acclaimed professor of theoretical linguistics, particularly syntax. 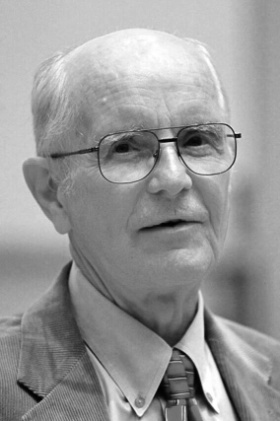 He has made perpetual contributions in various scientific fields regarding Hungarian syntax. 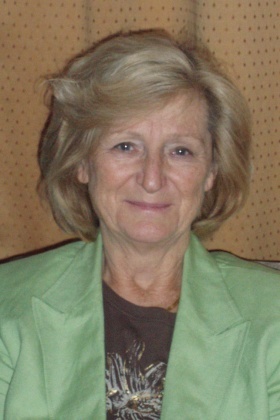 Editor and author of the series Approaches to Hungarian, the most prestigious publication of theoretical research about the Hungarian language. Born in 1946. 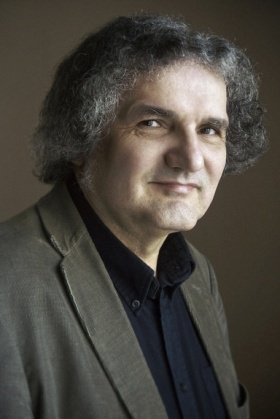 Professor at the Liszt Ferenc Academy of Music, scientific advisor at MTA BTK Institute of Musicology. Research area: history of 19-20th century music and musical institutions, the life and music of Béla Bartók, and the history of international and Hungarian opera and songs. Born in 1954. 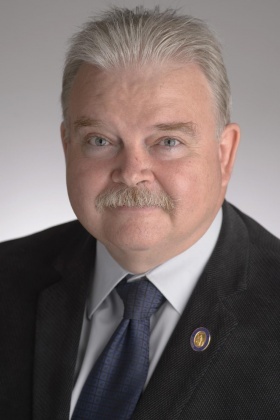 Director of MTA BTK Institute of Archaeology. A leading researcher of Hungarian medieval archaeology. Born in 1949. University Professor, Head of the Social History Program at ELTE BTK Doctoral School of History, member of MTA Science Ethics Committee, member of MTA Committee on the History of Science, President of MTA Economic History Subcommittee, President of the Hungarian Section of the International Economic History Association. Research area: 19-20th century economic history of Hungary, banking history; social history of Hungary during the Age of Dualism; biographical history of politics after 1945 and the theory and methodology of historical writing. Born in 1949. 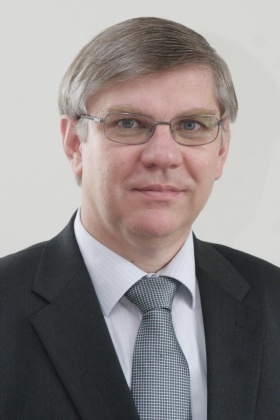 Professor at ELTE, Head of MTA–ELTE Egerváry Research Group. Research area: combinatorial optimization, graph theory. Born in Sátoraljaújhely in 1956. 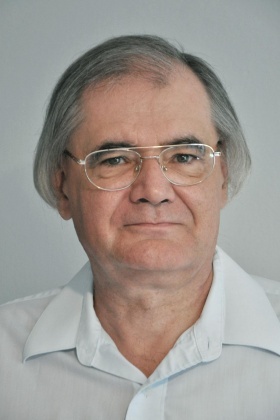 Professor and Head of Department of Analysis, and Head of Doctoral School of Mathematical and Computational Sciences at the University of Debrecen. Research area: mathematical analysis, operational research. Born in Budapest in 1966. 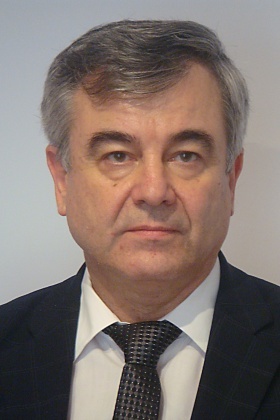 Scientific advisor at MTA Alfréd Rényi Institute of Mathematics. 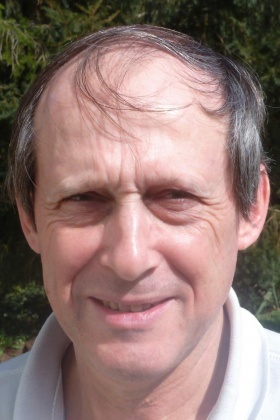 One of the world’s leading researchers of low-dimensional topology and symplectic geometry. Born in Mosonmagyaróvár in 1952. 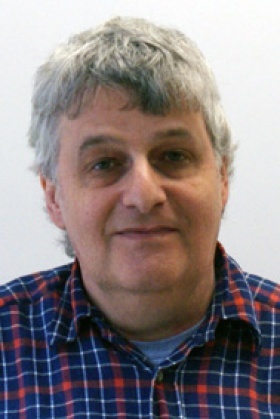 Scientific advisor, team leader and former director (2000–2008) of the Institute for Veterinary Medical Research of MTA Centre for Agricultural Research. Main research area: veterinary virology. 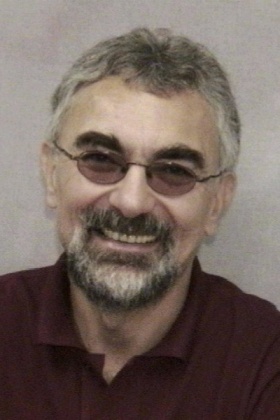 Born in Budapest in 1951. 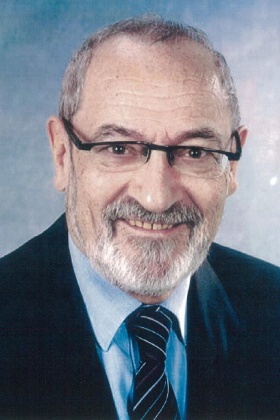 Head of Department, and scientific advisor of the Institute for Soil Science and Agricultural Chemistry of MTA Centre for Agricultural Research. Main research area: soil science, soil water management, and soil physics. An internationally acclaimed researcher of the soil moisture component of the global water supply, a most crucial social problem of the present day. 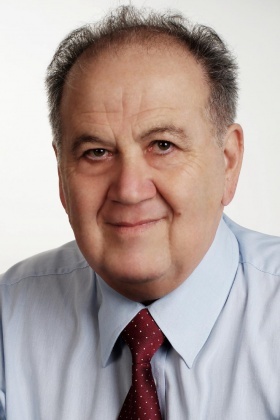 Born in Gödöllő in 1947. 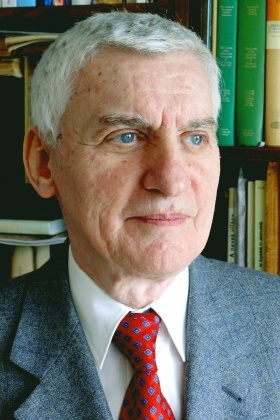 Professor Emeritus at the University of Kaposvár. Main research area: animal husbandry, rabbit breeding. 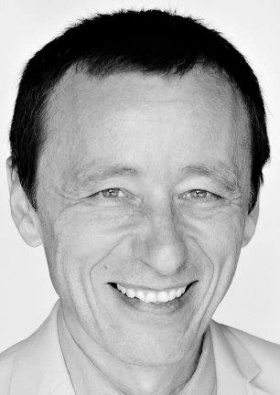 Born in Sajószentpéter in 1952. 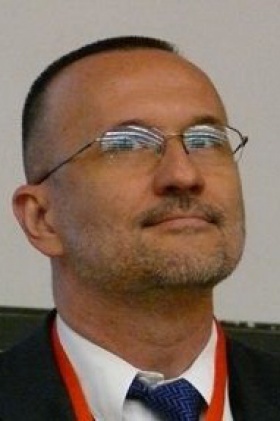 Head of Department of Neurology of the University of Debrecen Health Science Centre. Main research area: neurology, stroke research. Born in Medgyesegyháza in 1958. Dean of BME Faculty of Civil Engineering. Main research area: the development, measurement and design of steel and composite bridge and building structures. 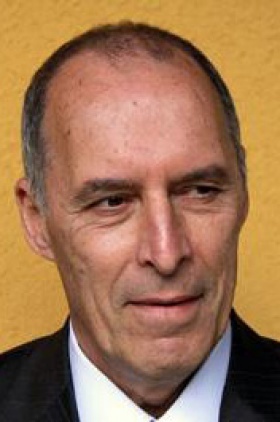 Born in Pécs in 1960. 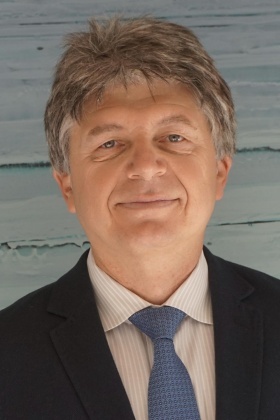 Scientific advisor at MTA Institute for Computer Science and Control, Professor at the Budapest University of Technology and Economics, Head of Department of Control for Transportation and Vehicle Systems. He has made outstanding achievements in research fields driven by the automotive industry on the basis of the general principles and methodology of system and management theory. Born in Tatabánya in 1960. Professor and Head of Department of Nanotechnology of the University of Miskolc, and Head of the Bay Zoltán Nonprofit Ltd. Department of Nanomaterials Research Group. Research area: metallurgy, materials science, chemical thermodynamics, interfacial phenomena, nanosciences, electrochemical synthesis, materials modeling. 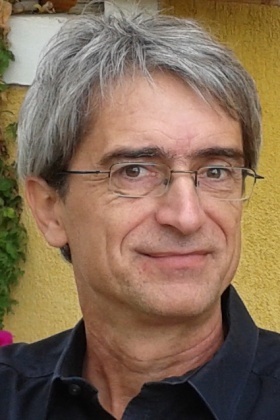 Born in Pécs in 1961. 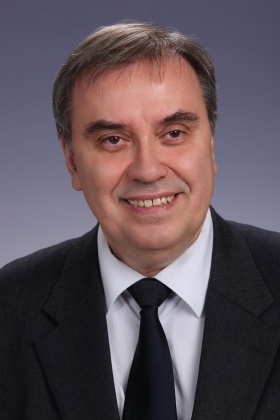 Professor and Head of Department of Analytical and Environmental Chemistry of the University of Pécs, Head of MTA–PTE Molecular Interactions in Separation Science Research Group. Research area: separation science. Born in Kaposvár in 1955. 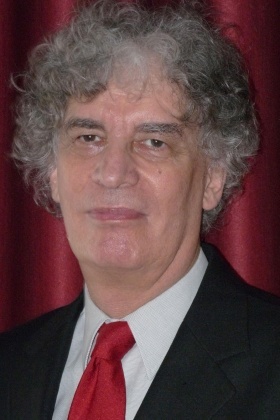 Professor and Head of Department of Inorganical Chemistry of the faculty of Natural Sciences of the University of Pécs. Main research area: organotransition metal chemistry, homogeneous catalysis. Born in Budapest in 1962. Head of Department of Ethology of ELTE TTK Institute of Biology. Main research area: ethology. Born in Budapest in 1947. Physicist. Doctor Habil. of biology and physical sciences, extramural university lecturer. Scientific advisor at MTA TTK Institute of Enzymology, Head of the Protein Structure Research Group. Born in Debrecen in 1953. Director of Department of Biophysics and Cell Biology of the Medical and Health Science Center, the University of Debrecen. Main research area: cell biophysics. Born in Budapest in 1953. 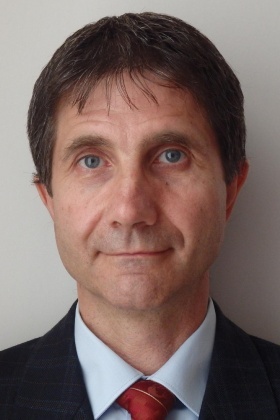 Professor and Head of Department at the University of Pannonia, and at the National University of Public Service, NKE. Research area: international economics, macroeconomics, comparative economics, agricultural economics. Born in Debrecen in 1953. 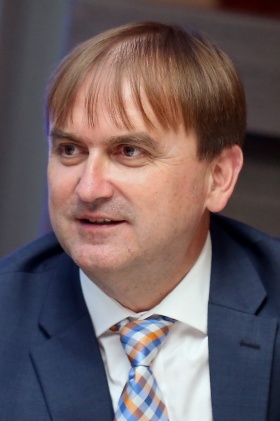 Professor at the Faculty of Political Sciences and Public Administration of the National University of Public Service, and the Faculty of Law of the University of Pécs. Main research area: labour law. Born in Budapest in 1947. 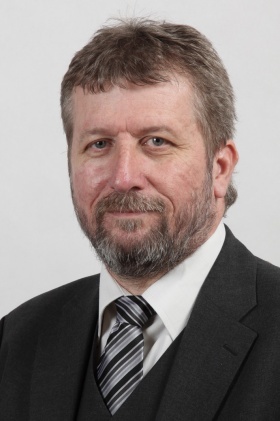 Professor and researcher at ELTE, Head of MTA–ELTE Geological, Geophysical and Space Science Research Group. Main research area: sedimentology, stratigraphy, regional geology. Born in Eger in 1960. 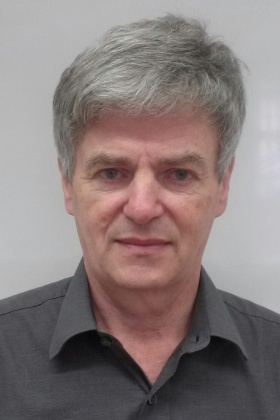 Scientific advisor at the Geographical Institute of Research of MTA Research Centre for Astronomy and Earth Sciences, Professor and Head of Department of Economic and Social Geography of the University of Szeged. Main research area: social geography. Born in Bonyhád in 1975. 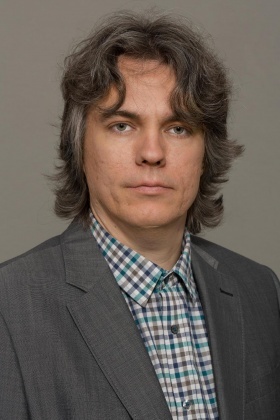 Head of MTA–ELTE Lattice Gauge Theory Lendület Research Group, Head of Department of Theoretical Physics of Eötvös Loránd University, Vice Director of the Institute of Physics. Internationally acclaimed professor of theoretical particle physics. Research area: methods to solve quantum field theory and lattice simulations. Born in Budapest in 1969. Professor, former Vice Director (2012-2015), and since July 2015, Director of BME Institute of Physics. Research area: theoretical solid state physics. Born in Budapest in 1942. 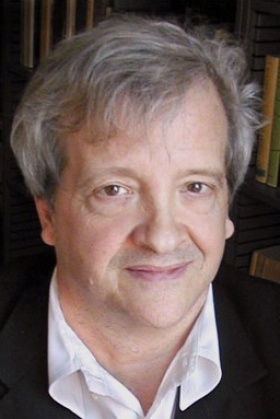 Professor at Harvard University, member of the American Academy of Arts and Sciences, honorary doctor of several universities, one of the most prominent figures of present-day Classical Studies. Main research area: early Greek lyric poetry; his research regarding the development of ancient literary canon is outstanding, definitive also to the university syllabus for Classical Studies. Born in Nagykanizsa in 1935. 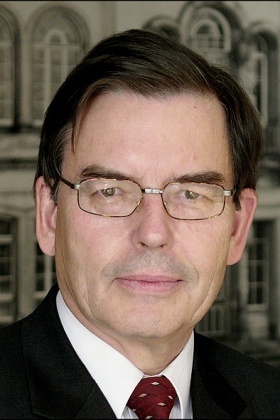 Former professor and Head of Department, currently professor emeritus of the University of Bonn. 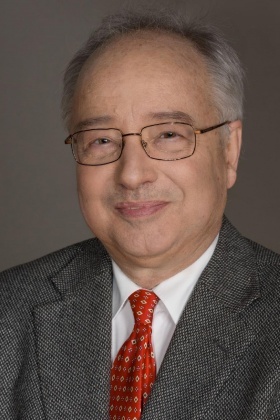 Visiting professor at the University of Toulouse and Eötvös Loránd University, honorary doctor of the Cardinal Wyszyński University in Warsaw. Internationally acclaimed researcher of church historiography. Main research area: history of the Hungarian Catholic church in the 19–20th century; outstanding results regarding the Vatican’s eastern policy. Born in Budapest in 1952. 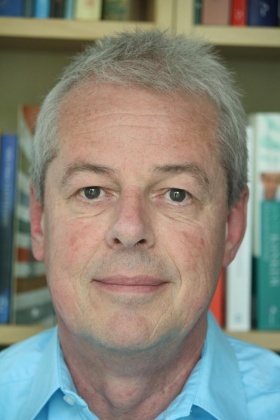 Clinical psychologist, psychoanalyst, Head of Department at the University College London, he is a driving force in linking research and clinical practice in today’s clinical psychology, of which, with 800 publications, he is the most influential researcher. His most prominent results concern the developmental origin of mental disorders. 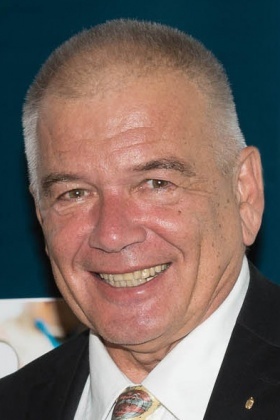 Born in Bélvata (Csallóköz) in 1949. 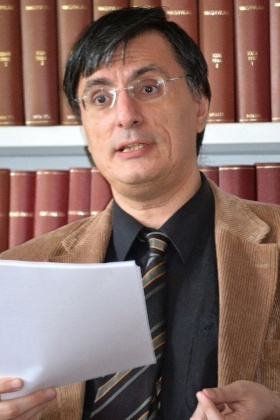 Professor at Comenius University in Bratislava, Department of Hungarian Language and Literature, taking part in projects of the Slovak Academy of Sciences, Institute of Philosophy and MTA BTK Institute of Philosophy. Main research area: history of Hungarian philosophy and literary studies, with, since the beginning of his career, special focus on the history of Upper Hungarian philosophy and thinkers of the late 18th and early 19th century. Born in Érszodoró in 1951. 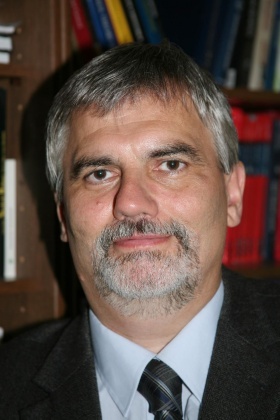 Associate professor at Cluj-Napoca University of Babes-Bolyai, Faculty of History and Philosophy, Institute of Hungarian History, Chief Archivist of the Central Archives of the Transylvanian Calvinist Diocese. Main research area: history of education, history of the Transylvanian Calvinist church, Transylvanian history of printing press and libraries, history of old Hungarian literature. Born in Budapest in 1953. 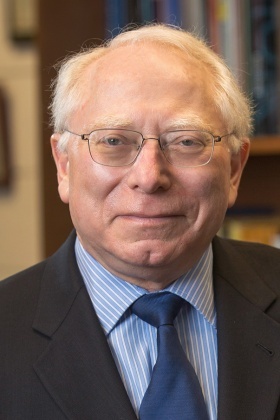 Distinguished Professor at Rutgers University, director of RUTCOR (Rutgers Center for Operations Research), Editor-in-Chief of two international journals. Main research area: discrete methods of operations research and their application. Born in Budapest in 1966. 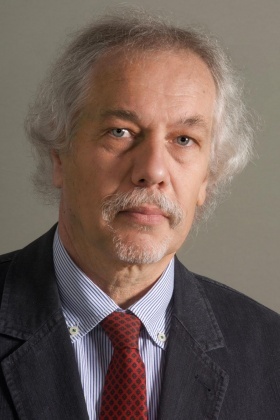 Professor at the Institute of Science and Technology Austria, corresponding member of the Austrian Academy of Sciences. Research area: mathematical physics, probability. Born in Budapest in 1954. 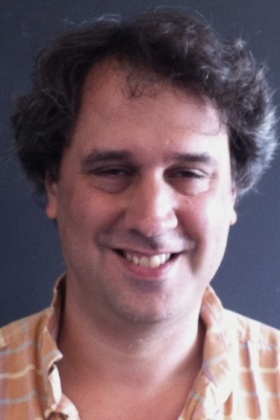 “Outstanding” professor at the University of Strasbourg. Research area: mathematics, analysis, combinatorial number theory. He has published 162 articles and 10 books. Born in Dallas, USA in 1967. 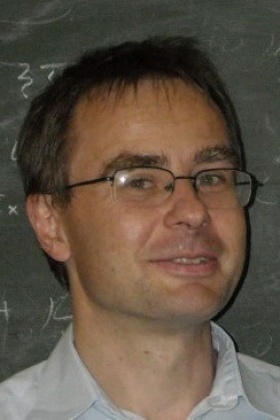 Professor of Mathematics at Princeton University, definitive figure of low dimensional topology. Main research area: topology, including the theory of three- and four-manifolds. Born in Budapest in 1963. Professor at Thomas Jefferson University in Philadelphia, Head of the university’s MitoCare Center for Mitochondrial Imaging Research and Diagnostics. Main research area: cell biology, incl. biological signal transmission, mitochondrial functions. Born in Kolozsvár in 1960. 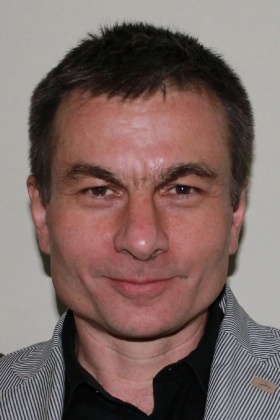 Associate professor at Sapientia Hungarian University of Transylvania, Faculty of Technical and Human Sciences (Targu Mures), Department of Mechanical Engineering, secretary-general of the Transylvanian Museum Society. Research area: geometric structure of cellular materials, laser surface treatment and simulation, laser processing of biomaterials, exploration of the Transylvanian technical heritage. 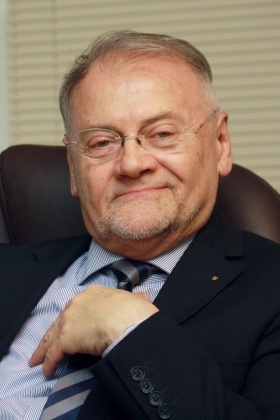 Born in Szarvas in 1952. Professor at University of Southampton, Department of Telecommunications. Research area: multimedia-communication of wireless radio frequency and of light based mobiles and satellites, wired and optical telecommunications, and the realization of critical elements in such systems. 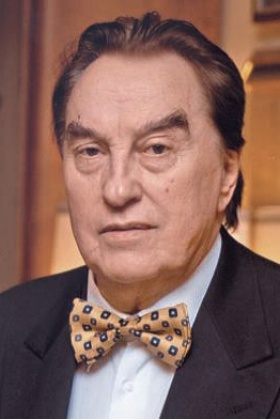 Born in Szilágysomlyó, Transylvania in 1946. Lecturer at the University of London until 1999, currently professor at the University of Queensland Institute of Pharmacology. Main research area: chemistry of biologically active natural organic materials, delivery of medicine and vaccines to the tissues. Born in Szászrégen (Romania) in 1972. Currently Distinguished Professor of Pennsylvania State University. Main research area: network research, systems biology. 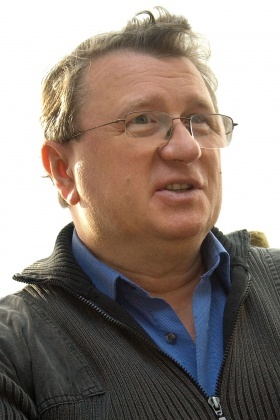 Born in Ercsi in 1951. 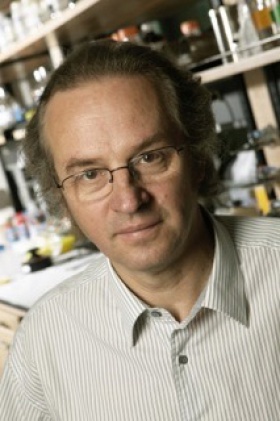 Professor at the Mount Sinai Hospital Lunenfel-Tanenbaum Research Institute in Toronto, member of The Royal Society of Canada. Main research area: genetics. Born in Budapest in 1964. Neurobiologist, Head Professor at the University of California (Irvine), Department of Anatomy & Neurobiology until 2015, currently James R. Doty Professor of Neurosurgery and Neurosciences at Stanford University School of Medicine. He has made discoveries in the definition of cell types, the explanation of ion channels and state-dependent network cell activity, molecular and cellular level explanation of brain disorders like traumatic brain injury, fever-induced seizure and epilepsy in animal models. Born in Budapest in 1956. 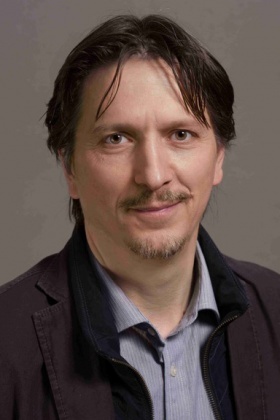 Associate professor at Utrecht University School of Economics, member of OTKA Council of Social Sciences and Humanities, lecturer at ELTE ÁJK Doctoral Council. Research area: study of complex organizations, social network research, formal models of sociological theory. Born in New York in 1965. 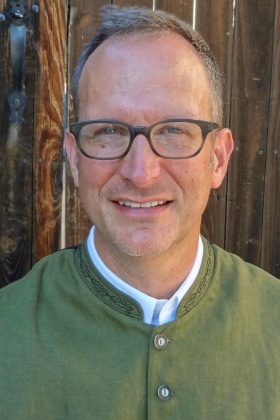 Professor at the University of Colorado Department of Geological Sciences, specializing in geochemistry. Research area: evolution of the early Earth, with a complex adoption of magmatic-metamorphic petrology, geophysical modeling, isotope and trace element geochemistry. Born in Békés in 1933. 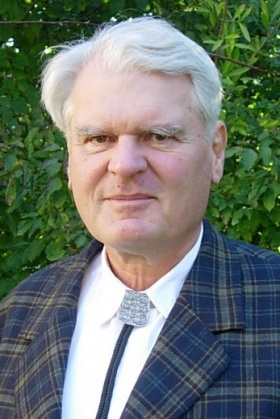 Professor emeritus of the University of Alberta, titular professor of Eötvös Loránd University. Research area: hydrogeology. Born in Budapest in 1947. Professor at the University of Michigan, director of the university’s Center for Space Environment Modeling. Research area: space physics, especially the plasma physics of interplanetary space. 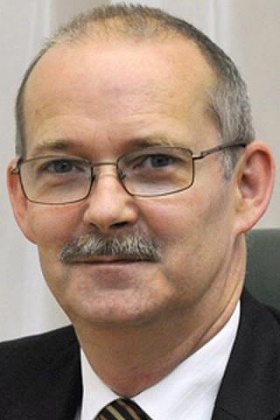 Born in Dorog in 1958. Professor at the University of California (Irvine). Has reached outstanding results in the fields of developing femtosecond laser technology and its global application. Born in Budapest in 1939. Professor at the Massachusetts Institute of Technology (MIT). Internationally acclaimed figure in the research and developmental areas of plasma physics, nuclear fusion and fusion energy. Mentor of fusion researches in Hungary. Born in New York in 1945. 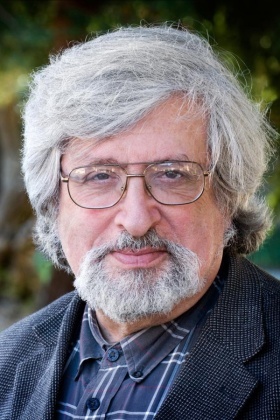 Professor emeritus at the University of California (Berkeley). Research area: history of Russian music, 20th-century music and musical Aufführungspraxis (performance practice). Born in Vienna in 1953. 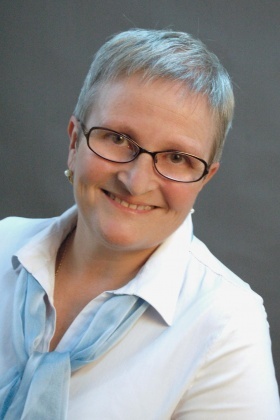 Director General of the Romano-Germanic Central Museum (RGZM) in Mainz, full member of the German Archeological Institute (DAI), corresponding member of the Austrian Academy of Sciences (ÖAW). 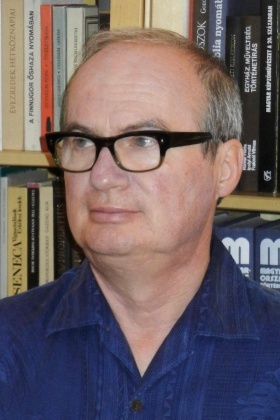 Internationally outstanding researcher in the archeology of Central and Eastern Europe of the early Middle Ages, studying the full Eurasian scope of the area (China, Iran, Byzantium), with novel thematic and methodological approaches and with an analytical application of, for example, environmental archeology or the results of natural sciences. 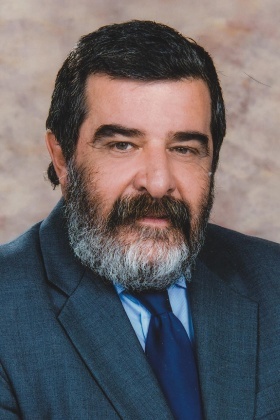 Born in Tel-Aviv in 1955. 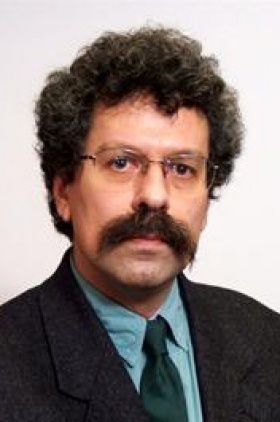 Professor at The Hebrew University of Jerusalem and at Yale University. Research area: geometry, topology, combinatorics. One of the most prominent mathematicians of the world with scholarly activities of fundamental significance in several fields of mathematics. 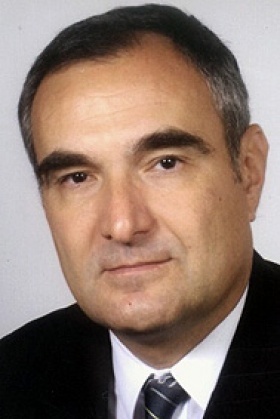 Born in Bari, Italy in 1958. 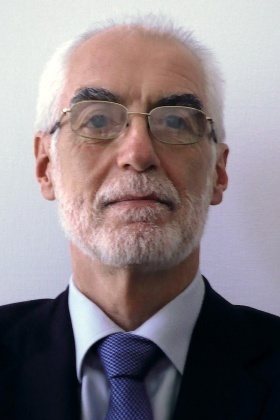 Director of the National Research Council (CNR) Institute of Food Sciences in Italy, president of the Mediterranean Phytopathological Union and the International Society for Micotoxicology. Research area: food safety; international expert of a toxin-producing fungi. Born in Ohrid, Macedonia in 1929. Member of the Serbian Academy of Sciences and Arts (SASA). 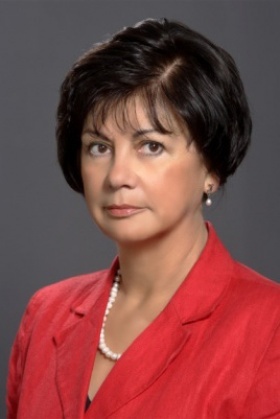 Honorary professor of the University of Novi Sad, a school founder scientist. Pathologist, cytopathologist. Research area: cardiovascular pathology. 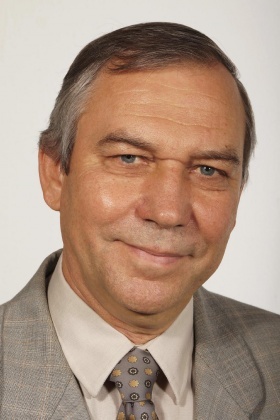 Born in Szombathely in 1951. Definitive figure of international neonatology. Has worked at the medical faculties of excellent American higher education institutions such as Harvard University, University of Pennsylvania, University of Southern California and Cornell University. 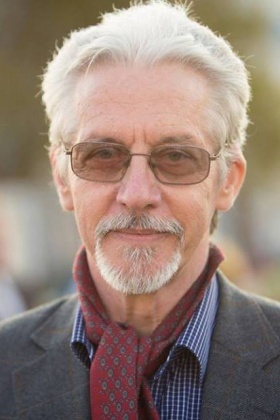 Born in Maastricht in 1957. 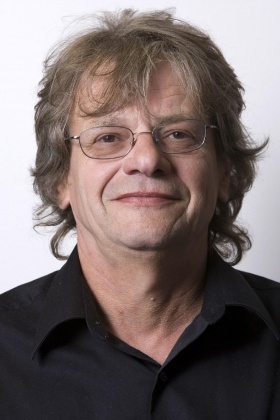 Professor at the Eindhoven University of Technology. 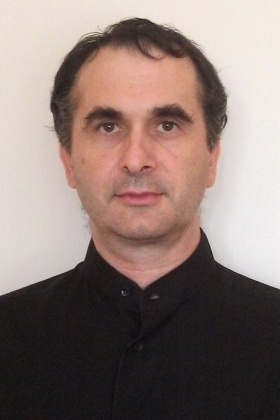 He is an expert in the following fields: system modeling, identification and control theory. He has reached significant results in the areas of modeling parameters and system identification with rational orthogonal basis functions and the identification of closed-loop systems. Born in Berlin in 1942. 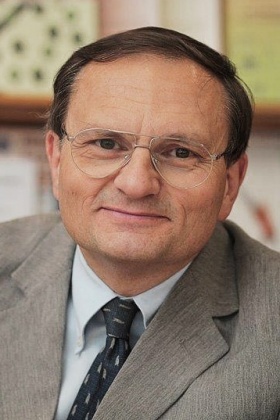 Research professor at the University of Göttingen Institute of Organic Chemistry, Honorary Doctor of the University of Szeged. Research area: elaboration of selective and economical methods of synthesis with the aim of producing bioactive compounds. Born in Pöstyén (former Czechoslovakia) in 1956. Currently professor at the University of Western Australia, School of Plant Biology, Distinguished Professor of the Stellenbosch University in South Africa, visiting professor at the University of Riyadh. 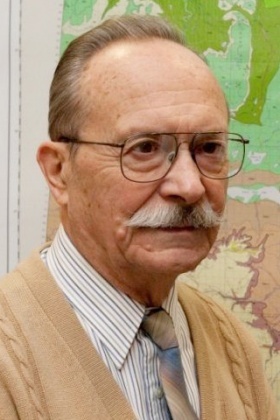 An internationally well-known and acknowledged figure in his field with outstanding results in the fields of coenology, vegetation mapping, biogeography, population ecology and phylogenetic taxonomy. 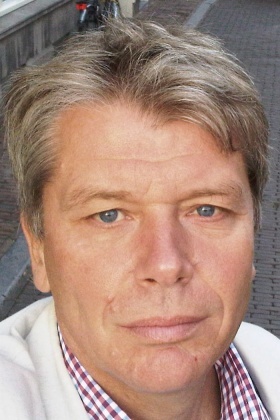 Born in Groningen in 1950. Professor of the Royal Netherlands Academy, Distinguished Professor at Utrecht University. Member of numerous scientific academies, societies and committees, Honorary Doctor of five universities, including ELTE. Born in Casper (Wyoming, USA) in 1939. Director of Institute at Texas A&M University, one of the most prominent figures of theoretical quantum optics and laser physics. 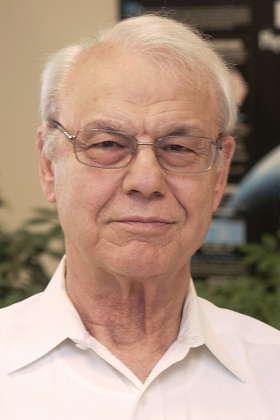 A pioneer in the fields of quantum theory of lasers, laser operation without inversion, ultraslow light propagation, quantum coherence, free-electron lasers, and quantum heat engines. His book on laser physics is an international success.